Which Smartwatch is Best For You? Crank up the love songs, get the scented candles lit. With Cupid’s arrow and the vibes of love, this V Day will be a hit! 2018 is starting off with a passionate whiz as tech gadgets are astronomical, fashion is encompassing, and the sky is no longer the limit, it’s just a gateway to a tomorrow we never had imagined. That being said, we do love some of today’s things more than others. So on Valentine’s Day 2018, we are sending out the love through these online purchases that have made us dizzy with love this year. They remind us that beauty begins with a seed. The seed of affection can be sewn with a small gesture on the day of love. 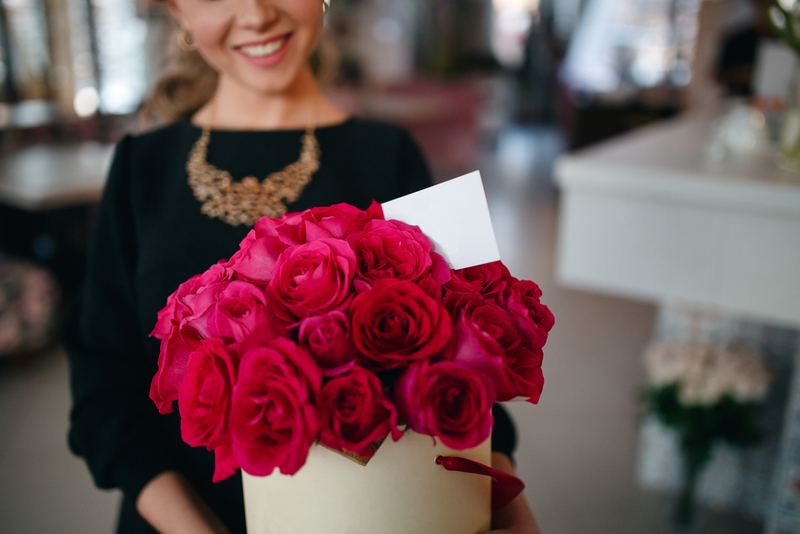 The essential part of this gift is the delivery, because you’re not simply giving flowers; you’re giving an experience – a memorable moment in time. The color of the flowers you select can say a lot. Some say that a delicate pink rose represents love, affection, innocence, and gentleness. Yellow represents happiness, friendship, success, and pride. White flowers represent innocence, honesty, new beginnings, and purity. Deep red tones represent romance, love, affection, intensity, strength, and passion. These are the most popular colors sent on Valentine’s Day. So select carefully and let your bouquet speak for you. 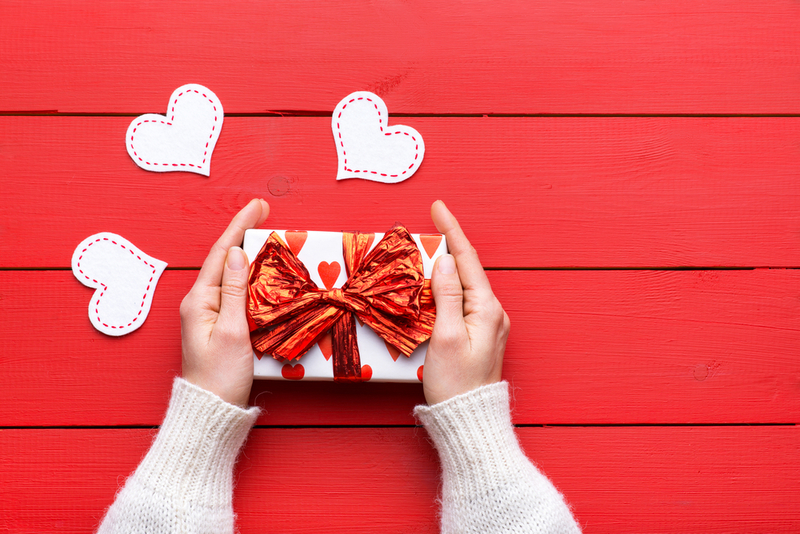 Earn Cash Back for your Valentine’s Day experiences purchased via dubli.com. Make her dreams come true. It’ll only take a minute. In a soft, comfy bed, we will sleep tonight. 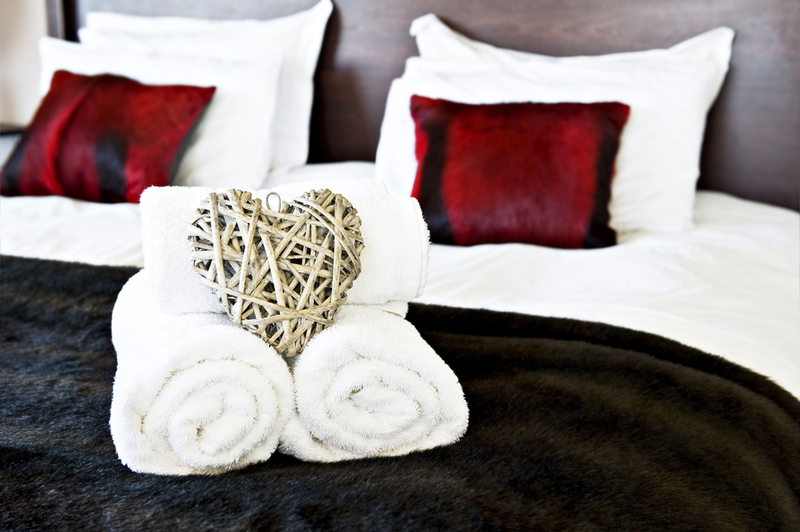 There’s a whole lot more you can do on a romantic getaway, but falling down on a plush hotel bed, in a lavish room, is a dream setting. This gift is a gift for you as well as the one you’re wooing because you get to get away as well. There are many hotels that offer couples spa packages, and sharing a moment of wellbeing will have you both in a calm, relaxed mood. Shopping via Dubli.com opens up a world of possibilities; there are discount offers on accommodation, and up to 30% off on theme park tickets, so there is something for everyone. 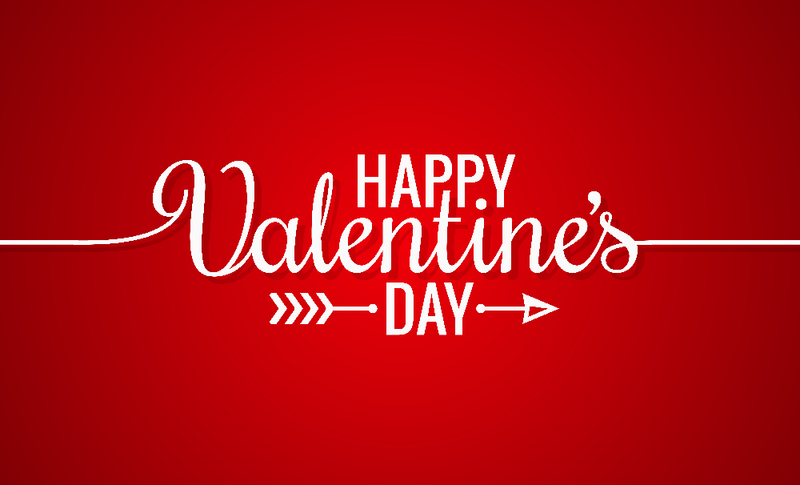 Love is in the air and Cash Back is in your account when you shop or book online via dubli.com. It’s surprises like this that make us wish we were always ready to get going. The Perfect Toiletries Bag can be kept in your closet to grab at a minutes notice so, whatever the surprise, you’ll have the essentials you need to make it unforgettable. iPhone X how I want you, you’re my missing part. Apple swept us away with the iPhone 8, and then revealed the major release of 2017: iPhone X. The iPhone X is everything Apple had dreamed it would be. The X is 177 grams of technological excellence, with the next-generation A11 bionic processor chip, and a 458 ppi, OLED screen. In other words: it is the definition of evolution. Say “I really, really love you” to your partner, BFF, or yourself with this headliner. As much as we might be trying to be ‘meh’ about new gadgets, it does feel awesome to have the latest tech in our hands. If you learn the art of online shopping, you’ll have the best of everything at the best price, with the best Cash Back rewards. Here is your ten-step online shopping checklist to help you master it. I command, “turn sound up” and, hands-free, I’ll now hear. When you ask if I have the time, I look not at my phone. My wrist is jeweled with glamour, and to there I’ll look, alone. Our worlds are meeting and now fashion embodies technology. 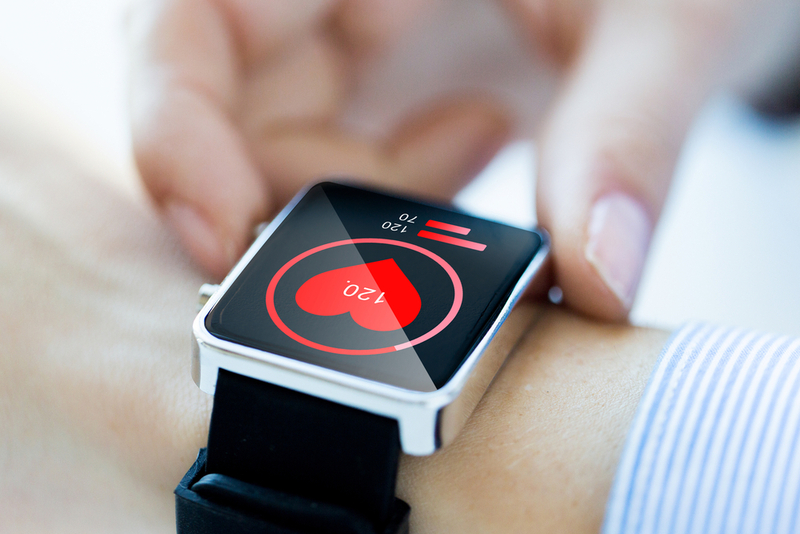 Wearable tech has grown in popularity as everyone looks for the next big thing to bling. Robots that look like humans, humans looking as teched up as robots, it is happening now, and this evolution has made our lives much more streamlined and simple. It gives us more time to do other things we love like getting fit and healthy which the smartwatch also helps us do. If you decide to give a smartwatch, look for one that’ll sync with your loved one’s smartphone. Smartwatches can act as phones or be exclusively for apps. 2018 models are often waterproof as well so if your lover likes surfing or swimming, they can do so without device damage. So give a gift, a gift of love, to him or her or you. This year’s the year of tomorrow, in which your dreams could all come true. Valentine’s Day is just around the corner, don’t leave things to the last minute as you do not want to be the person who gifted an excuse. You want to be the one who gets dreamed about, who stars in the recount of the most beautiful moments of your sweetheart’s life. A little gift, a little card, and a whole lotta love.